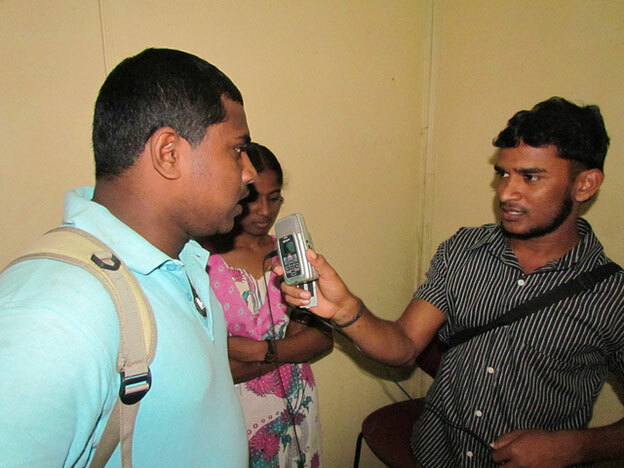 Oral history is the use of narratives, personal experiences, and storytelling from historical and everyday people to share about certain topics and time periods. These experiences are most often videotaped or audio recorded, but they can also be written down as a result of an interview or conversation. Many museums use this type of instruction to educate their visitors about all sorts of events and topics. It offers people from all walks of life the opportunity to learn from someone else’s point of view just by listening. But how can it be brought to life in the classroom? Instead of reading about WWII in a book and doing a worksheet about it, oral histories allow students to personally connect with those who experienced it firsthand. They hear the emotion in the voices they listen to, see expressions on their faces, and are, therefore, far more moved. These stories and experiences let them feel as though they are part of the story somehow and, in turn, may put life into a different perspective. More than just allowing students to hear about these experiences, many teachers have found that getting them to conduct their own oral history research forms a far greater connection to the subject. In the classroom, teachers can give each student a specific topic for which they must conduct research for. This research is gathered in the form of interviews and conversations with members of their family and community, as well as their peers, about experience or point of view based on that topic. The key is to make the topic something that is interesting to the student, something that is important to them or that they know someone who has an opinion about it. This allows them to become even more interested and learn to care about other’s experiences. However, don’t limit this type of instruction to just history class. 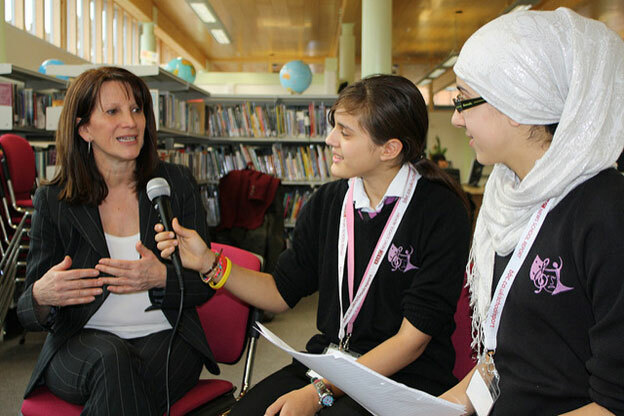 Oral history can be used in just about any type of classroom and for any age group. For example, in math class, a teacher could ask students to interview members of their family or community about how they use math on a daily basis. This can help those students relate to the subject a bit more, realizing its importance and its use in their lives now and in the future. Younger children can also learn to participate in such projects, though on a much lesser scale of course. While second and third graders may not be up to the challenge of writing a paper about their oral history research, they can certainly be sent home with the homework to ask their family members or even close neighbors about certain experiences or topics. Even just one question or two could suffice. You would be surprised at how a child’s opinion or connection to learning could be influenced just by participating in oral histories.